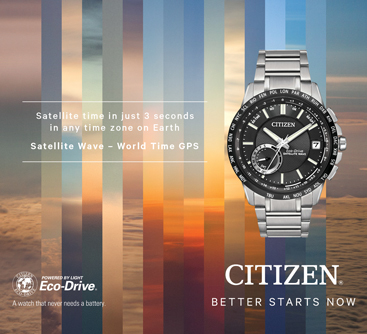 A casual style with bold detailing at an affordable price, the Eco-Drive PRT style truly represents the every day watch. 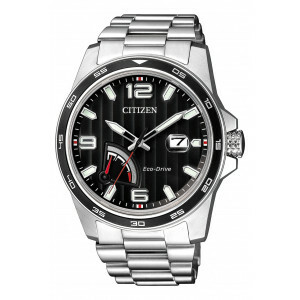 Displayed in a black-tone stainless steel case, stainless steel bracelet and black dial with slight stripe detailing. 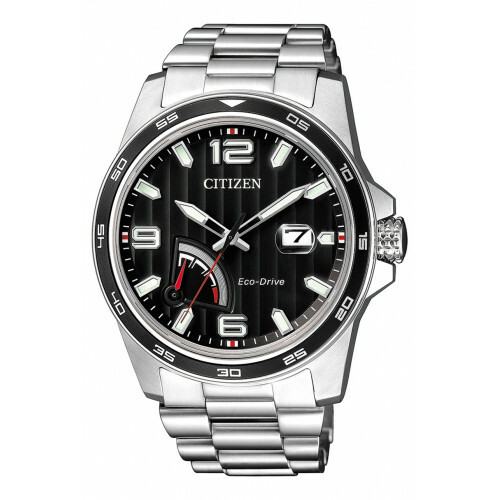 Featuring 8-month power reserve indicator, cyclops date magnifier and date.